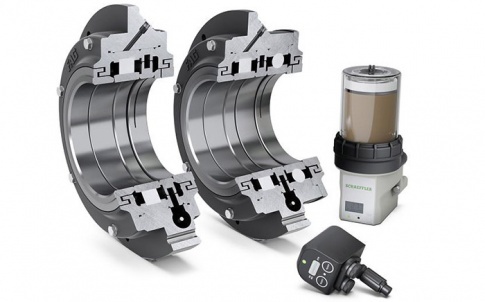 Precision bearing manufacturer Schaeffler UK has extended its range of condition monitoring (CM) services for the UK market. 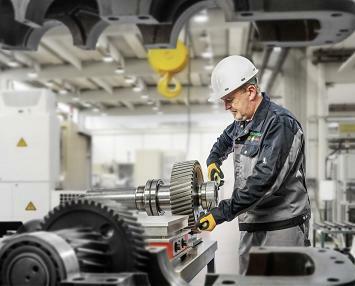 With its unique combination of expertise in bearing failure analysis, vibration monitoring, fitting and maintenance of bearings, and its own portfolio of condition monitoring equipment, Schaeffler UK is uniquely positioned to offer CM services to a wide range of industry sectors, including rail, wind energy, paper, steel, food, mining and quarrying and pharmaceuticals. Vibration monitoring can be applied to any type of rotating plant or machines that use rolling bearings. These include electric motors, drives, gearboxes, fans, pumps, cranes, conveyor systems and other mechanical handling equipment. 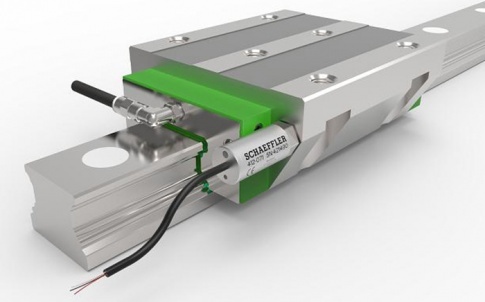 Schaeffler UK offers a comprehensive range of equipment to monitor plant condition and a vibration analysis service, either on a one-off consultancy basis or as a regular contract-based service. 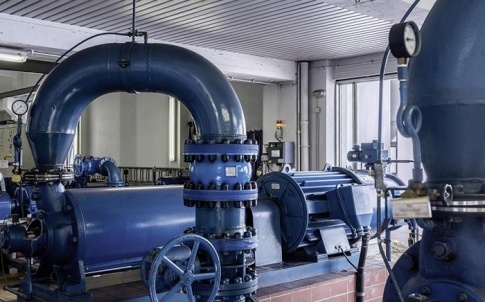 The most important part of the service is an asset condition report that clearly identifies what maintenance action is required. An exception report is left with the customer prior to leaving site, which indicates where any immediate action is required. Patrol monitoring can also be provided, including machine identification and asset mapping that may need to be carried out first. This can then provide the customer with the necessary data with which to plan a suitable patrol monitoring route for a plant. Thermography is one of the most important non-destructive diagnostic techniques. Many technical issues manifest themselves in the form of heat generation, which can be detected using high resolution infrared cameras. Schaeffler UK can provide thermal surveys of plant equipment such as electrical control panels, rotating equipment and machines. These thermal surveys can be very useful when used in conjunction with vibration analysis. 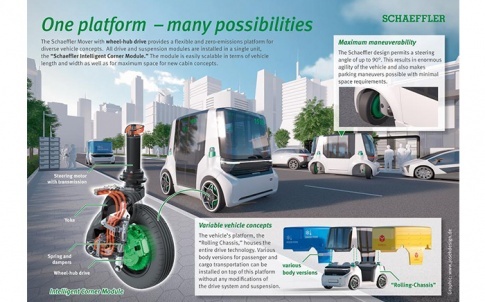 Schaeffler UK offers a range of training courses either on site at the customer’s premises or at the Schaeffler UK training centre in Sutton Coldfield, West Midlands. Courses offered include one, two and three-day training for managers, engineers and technicians involved in the selection, operation and maintenance of rolling bearings, as well as condition monitoring, vibration analysis, bearing failure analysis and mounting of rolling bearings. While training takes a modular approach for ease of selection, courses can be tailored to meet the specific requirements of the customer where necessary. 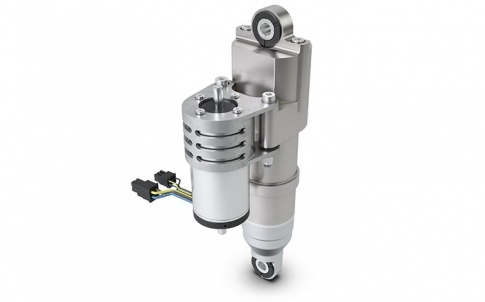 Schaeffler UK can also provide customers with a complete on site bearing replacement service including bearing mounting and dismounting. 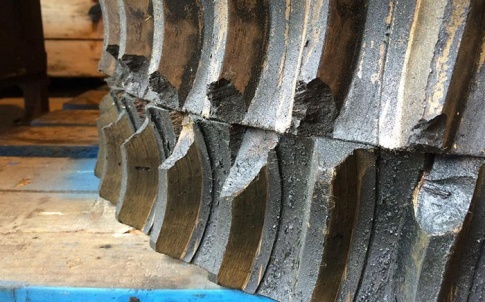 The correct mounting and dismounting of rolling element bearings can save time and dramatically increase the life of bearings, as well as maximising the availability of critical plant and machinery by avoiding costly breakdowns. The key is to ensure that the appropriate tools and equipment for the mounting and dismounting of rolling bearings are on hand for the engineer at the installation or assembly stage.